It was just far too convenient for Hunt. And it appears Lesnar believes it’s too convenient for Hunt to accuse him of cheating when he’s never been busted for performance-enhancing drugs during his brief stint in MMA or lengthy WWE career. 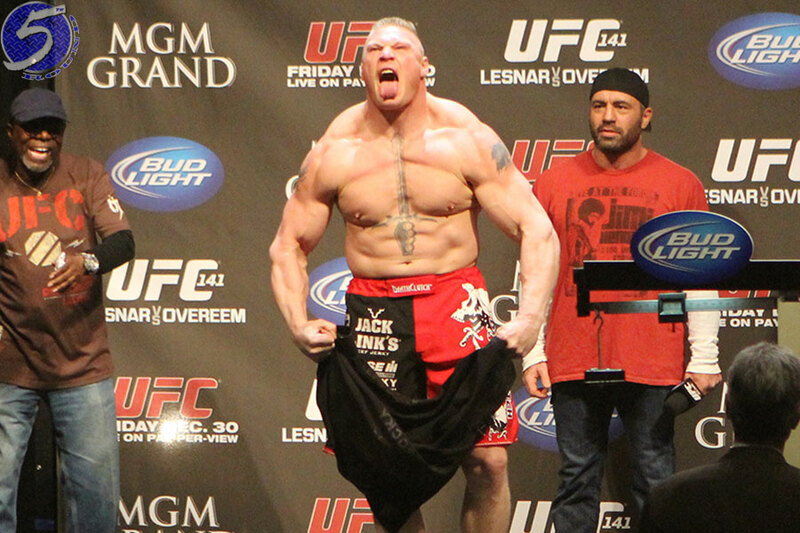 Although Lesnar and the UFC were in negotiations for his return for months, he didn’t put pen to paper until June 3. He was enrolled in the USADA drug testing program three days later and has already been screen five times within a two-week span. Lesnar and Hunt co-headline UFC 200 on July 9 inside T-Mobile Arena in Las Vegas, Nevada.